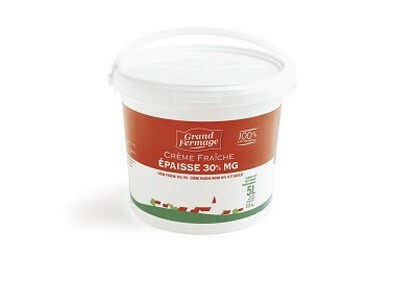 Grand Fermage fresh cream can be used : - Cold: stuffings, fillings, in fruits, etc. - Hot: added during cooking to soups, purees, and sauces. 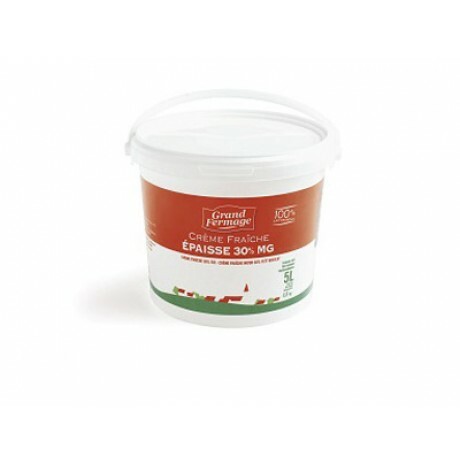 - When reduced, Grand Fermage fresh cream thickens readily, coats well and binds your sauces, gravies, and stocks. - Grand Fermage fresh cream also makes your dishes more creamy when added as a final ingredient to cold sauces, lemon, ketchup, and desserts. It stands up perfectly to the addition of acids or alcohol.